From 1932 to 1966 a petrochemical plant owned by the company Shin Nippon Chisso released heavy metals, especially mercury, into the Minamata Bay, in Japan. mild mental disabilities, especially among children born to contaminated mothers. An experiment performed on cats from the village of Minamata, the first organisms to show signs of the disease, revealed methyl mercury poisoning (CH3-Hg+), an organometallic form of mercury. The methyl mercury came from the waste produced by the Chisso plant which used it as a catalyst. This organic mercury is lipophile and easily absorbed and accumulated by fish and molluscs. Bioaccumulation of this element in fish meat then caused mercury poisoning among the local population of fishermen (and cats). As understanding and acknowledgement of this mechanism grew, the exploitation of the bay's marine resources was prohibited and the site was shut down between 1966 and 1968. 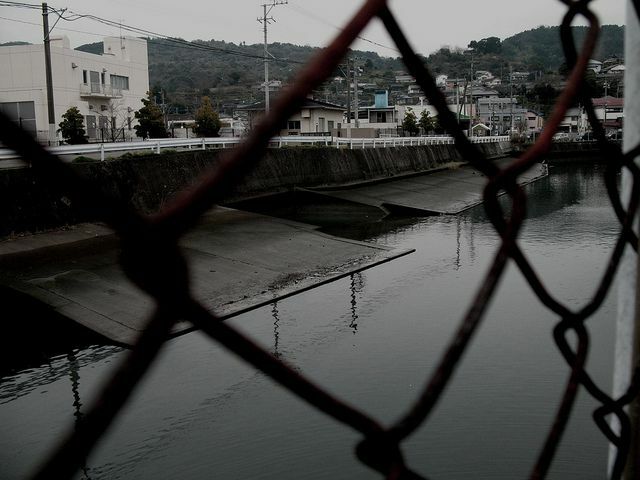 Minamata Bay then underwent partial remediation and the courts found the company liable, while the Japanese state indemnified part of the population. Officially, 13,000 people, of whom 900 died, suffered from the 400 tonnes of mercury released into the bay between 1932 and 1966.